Sea continues to be facing computer issues. Since she’s off line I wanted to let everyone know that she is working on creating a Merchandise Page for Free Range Rodeo. She will be adding a designated page and additional items as soon as she is back online and able to work out the details. At this time you can get a copy of her CD “tracks without a train,” which she released in 2000 while she was hiking the Appalachian Trail. The 13 songs are written and sung by Sea. She accompanies herself on guitar and cello for this folk and blues musical journey. 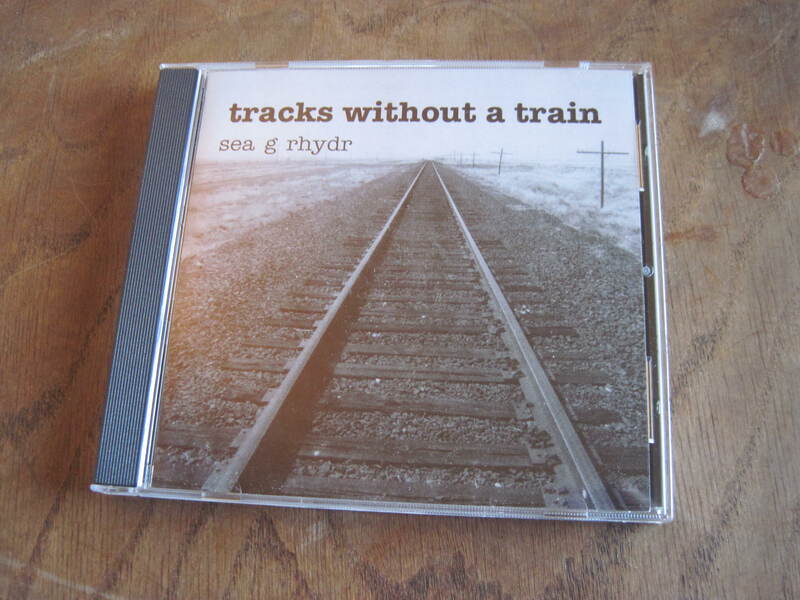 To get your copy of “tracks without a train” click on the donate button, up there on the right, and make a contribution of at least $15. All contributions go directly towards supporting Free Range Rodeo’s journey. Beyond meeting their basic needs, Sea would love to be able to replace her beloved Vagabond guitar, Swallow, that met its demise back in May. I will send a copy of the CD to the address connected with your contribution unless otherwise instructed. My intention is to go to the post office once a week. Depending on where you live and how recently I’ve been to the post office it may take a couple weeks for your CD to arrive. 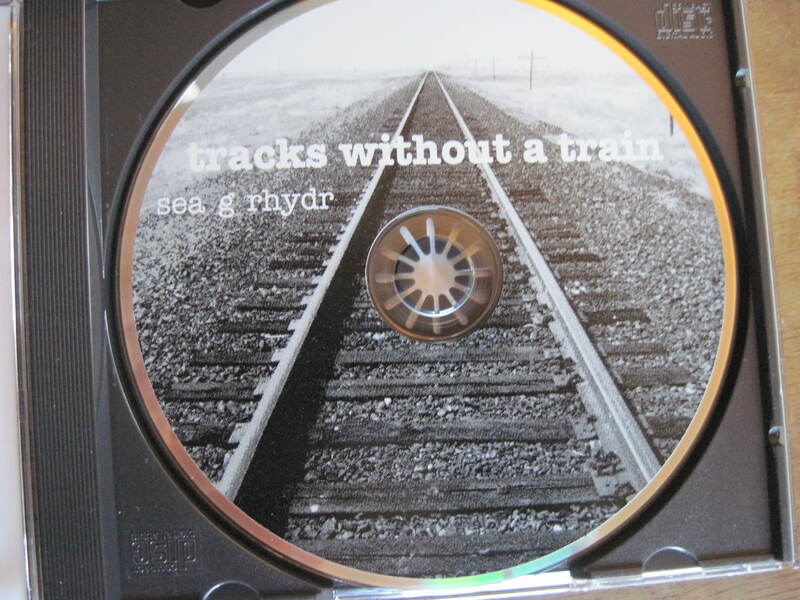 This entry was posted in Uncategorized and tagged CD, cello, contributions, folk blues, Tracks Without a Train, travel music, Vagabond guitar. Bookmark the permalink. I still regularly listen to this great album. I hope others get it and enjoy it as well.